Feel free to hola! We're ready to serve you! 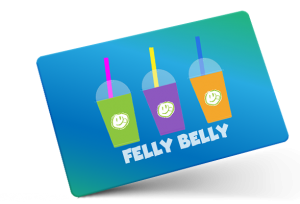 By clicking “GET STARTED” I agree to receive news, promotions, information, and offers from FellyBelly.